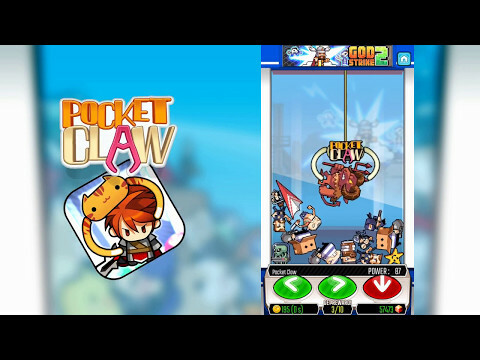 A cute claw machine in your pocket!Introducing the free claw machine, Pocket Claw from Magic Cube!The characters of the popular games of Magic Cube are appeared as a toy in the Claw Machines.Meet and Collect them using various claws on various types of claw machines!- 2D Physics-based	- Cute 2D grap... see more A cute claw machine in your pocket! - 13 special prizes : Collect all the toys for each machine to win special diorama bases! -Support iCloud Save & Load.